Dark debt was named that to draw a parallel with dark matter. 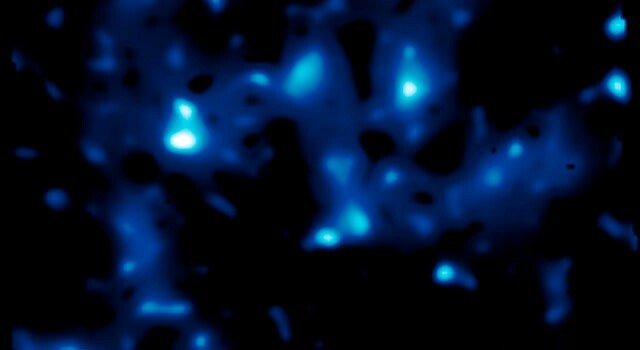 Dark matter has detectable effects on the world but cannot be seen or detected directly. Matter that can be seen and measured directly accounts for only about 15% of the mass of the universe; the remaining 85% is dark matter. for which specific countermeasures are too narrow. There was a wide-ranging discussion regarding decisions during development and the liabilities they introduce. In addition to ‘technical debt’ another sort of liability, dark debt, was suggested. This section reviews technical debt and proposes the notion of dark debt. "......is a disciplined technique for restructuring an existing body of code, altering its internal structure without changing its external behavior." The three anomalies discussed in the workshop arose from unappreciated, subtle interactions between tenuously connected, distant parts of the system. It was proposed during the workshop that the anomalies revealed a particular type of vulnerability that one participant described as “dark debt” because the vulnerability was not recognized or recognizable until the anomaly revealed it. *Cunningham W, personal communication, 2017. Cunningham W. (1992) The WyCash Portfolio Management System. OOPSLA’92 Object Oriented Programming Systems, Languages and Applications, Vancouver, B.C., Canada — October 18–22, 1992. NY: ACM, 29–30. Woods, DD, Cook RI (1999) Perspectives on Human Error: Hindsight Biases and Local Rationality. In Durso FT, Nickerson RS, Schvaneveldt RW, Dumais ST, Lindsay DS, Chi MTH, eds. Handbook of Applied Cognition. NY: John Wiley & Sons Ltd, 142–171.